We’re honored to have a special guest with us today, Regency author Jennifer Hudson Taylor. Jennifer will be giving away one free kindle version of her newest novel, Awakened Redemption to a commenter, so be sure to say hi in the comment section below. 1. Jennifer, what drew you to write during the Regency Time Period? I have never seen a movie or read a book in this time period that I didn’t enjoy. I wish there were more stories in this era and decided I would write one. 2. Tell us what year your book is set in and why you chose that particular time. 1815. It had to be after the war since my hero was returning from the war at the beginning of the story. His history in the war provides the back story needed to set stage in Awakened Redemption. 3. What’s your favorite, unique Regency aspect of the novel, something you wouldn’t be able to include in a novel set in another place or time? 4. Historical clothing is always fun, isn’t it? What are the biggest challenges to writing in the Regency Period? 5. I’m laughing at that because there are certainly a lot of both titles and rules! Who is your favorite Regency Author? 6. What is your favorite Regency food, aspect of dress, and/or expression? 7. What is your favorite Regency setting; e.g., London, country house, small village? This is hard since I prefer a variety of settings. In Awakened Redemption, the story is set in Cambridge and they live in a country cottage, but the setting changes to London. 8. What makes your hero and heroine uniquely Regency? The way they talk, dress and act. I don’t think it is any one unique thing about them, but everything about them. Thanks so much for being on Regency Reflections, Jennifer! I wish you well with the release of Awakened Redemption. It sounds like a fun story, but then, who could complain when you’ve got murder and betrayal twined into a Regency novel? To enter the giveaway, be sure to leave a comment below. Contest will end at midnight on Saturday, Feb 1. Preston Mallory hires Elyse Brigham as a nursemaid for his son. Recovering from an abused past, she begins to open her heart to him until she discovers Preston’s true identity. Betrayed, she flees to London and Preston follows hoping to mend things. His plans are thwarted when his former fiancée is murdered. With plenty of motive and no alibi, he’s arrested. How will he prove his innocence and convince Elyse to forgive him? Elyse has nowhere to turn and believes the Almighty has forsaken her. As her life unravels, a new foundation and path are laid before her if she has the courage to forgive and cling to a forgotten faith. 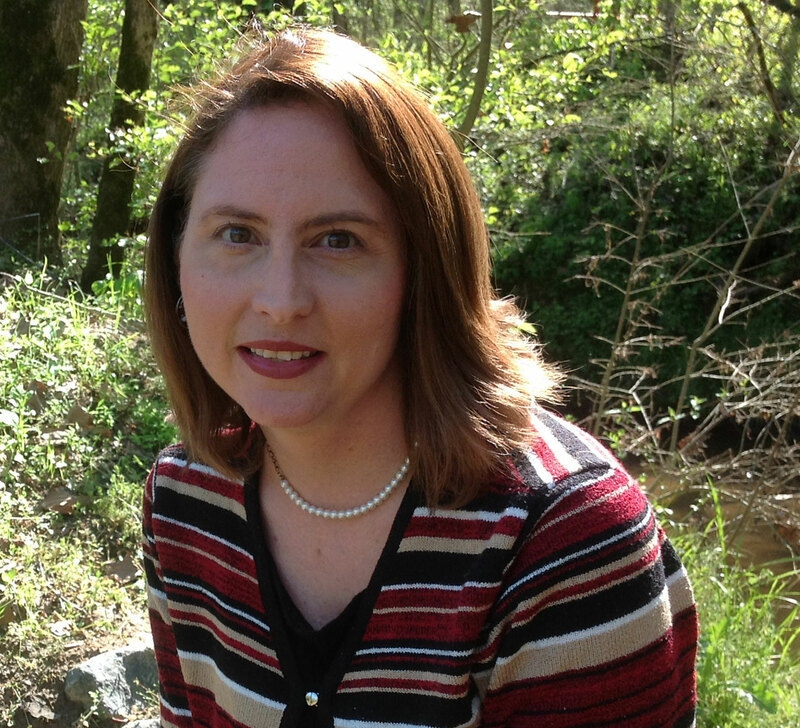 Jennifer Hudson Taylor is an award winning author of inspirational fiction set in historic Europe and the Carolinas. She gives presentations on the publishing industry, the craft of writing, building an author platform and digital marketing. Her first six novels were contracted through Abingdon Press and her other published by Barbour Books, Guideposts, Heritage Quest Magazine, RT Book Reviews and USAir Magazine. Jennifer graduated from Elon University with a B.A. in Communications. She enjoys spending time with her family, traveling, and visiting historical sites. Previous PostPrevious The Best Book of the Year?